President-elect Donald Trump’s tech summit takes place tomorrow in New York. In attendance we have the who’s-who of the tech world, including: Alphabet CEO Larry Page, Facebook COO Sheryl Sandberg, Microsoft CEO Satya Nadella, and SpaceX/Tesla CEO Elon Musk. 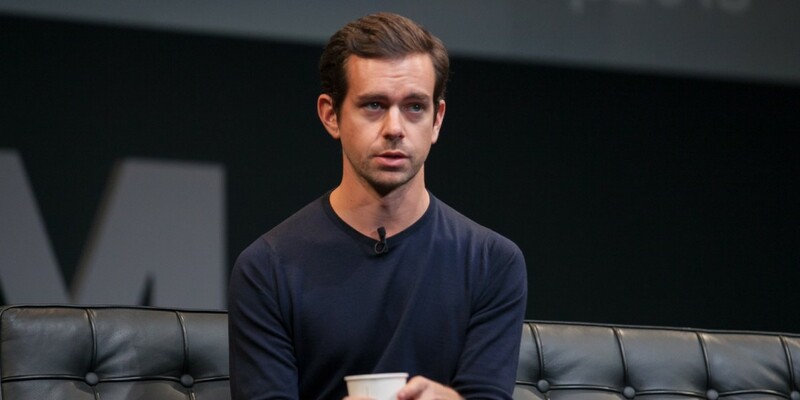 One notable exclusion from the list is Twitter CEO Jack Dorsey, who wasn’t invited. The exclusion is an unusual one. It was Trump, after all, that ascended polls and nudged his way into front page headlines — in lieu of actual news — on the back of the platform Dorsey built. If the pen is indeed mightier than the sword, Trump’s writing instrument was sharper than most — cutting down detractors and leaving body parts from journalists, veterans, and politicians in his wake. In fewer than 140 characters Trump polarized the nation while feasting on retweets before ultimately becoming our 45th President once sworn in on January 20. He’s now snubbing the man that unwittingly helped get him there. Curiously enough, Dorsey today interviewed a man many believe to be an enemy of the state: Edward Snowden. Dorsey’s livestreamed conversation took place on Twitter-owned Periscope and in front of potential eyes of millions. The invitations, however, went out more than a week ago, so it seems unlikely this had much, if anything, to do with it.